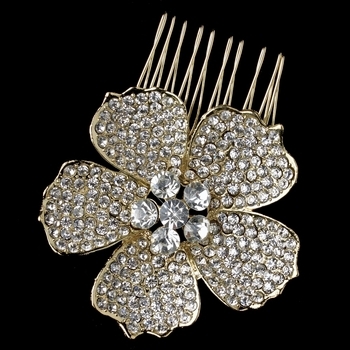 Striking and fabulous, this sparkling flower hair comb is a beautiful modern hair accessory to include into the bride's or the bridesmaids hairstyles for a glistening and glamorous look. 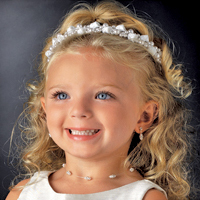 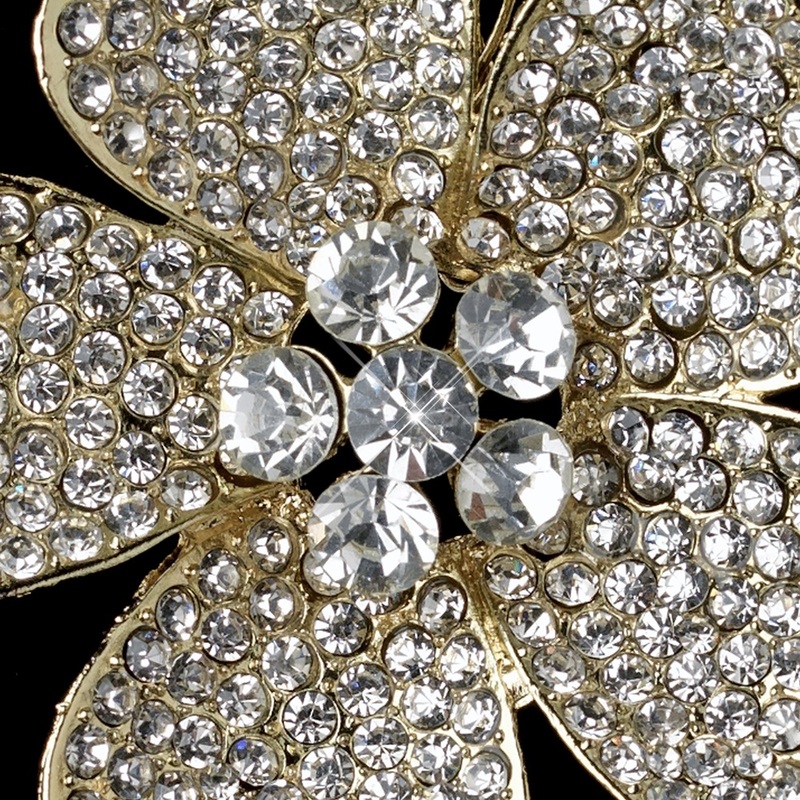 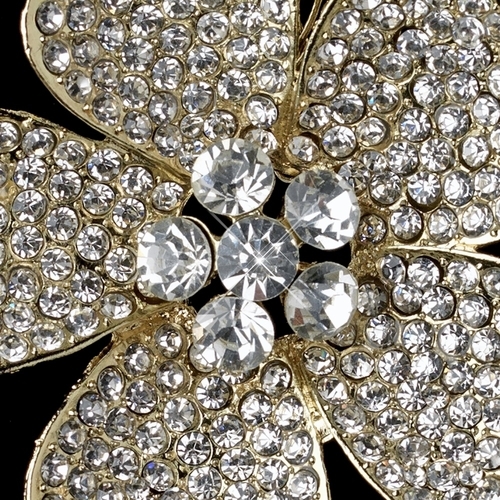 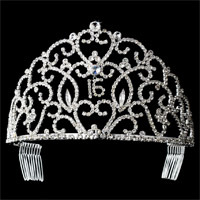 The gold plated flower is adorned with breathtaking clear rhinestones and Swarovski crystals. 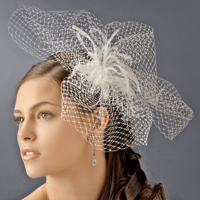 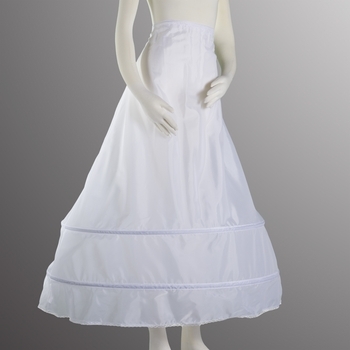 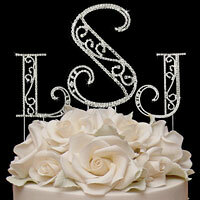 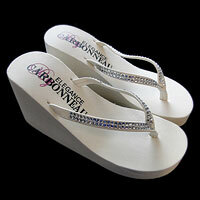 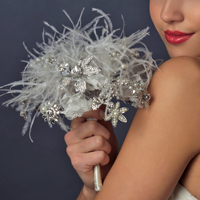 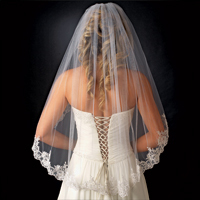 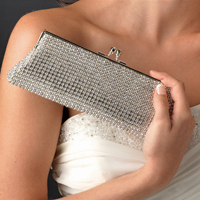 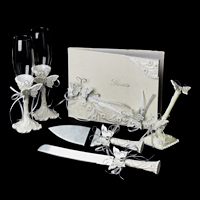 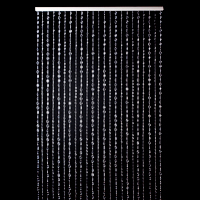 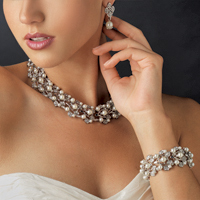 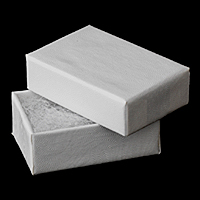 Your elegant wedding celebration will not be complete without this gorgeous and dazzling accessory!